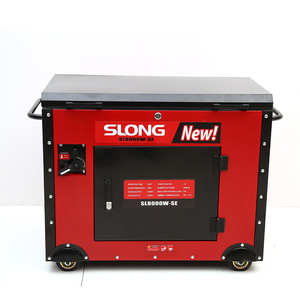 &bull; Cast iron casing does not only effectively improve lubrication, but also makes engine more wear-resistant and prolongs engine life. As one of the largest engine manufacturers in China,Hailin produces more than 50000 engines annually for every type of market. 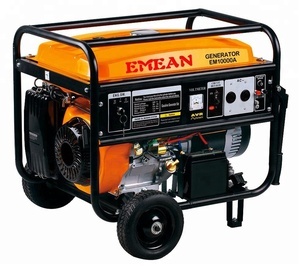 Even out of warranty period, you can still contact us for spare parts purchase for maintenance and repair. 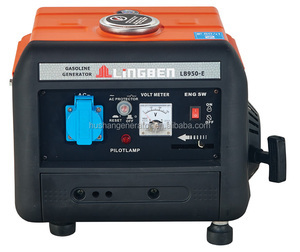 , Ltd wil attend all kinds of business fairs, for example the Canton Fair (China Import and Export Fair) and some other fairs in different countries. 2. Q: How about quality control in your factory9 A: Every piece of goods is tested strictly one by one before packing. 3. Q: How long is the guarantee9 A: We promise guarantee as one year for non-human damage factor. 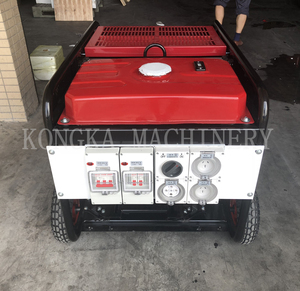 Besides, our Rare-Earth Permanent-Magnet Generator Set has been exported to Europe, North America, Western Asia markets for several years. 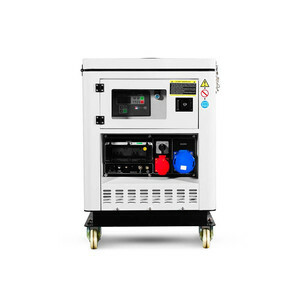 is a professional Chinese manufacturer that integrates R&D, production and technical services of power generation equipment for over ten years. 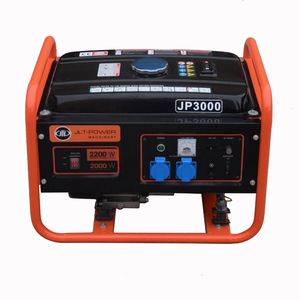 Our most popular products are rare earth permanent magnet generator sets with state owned patent. 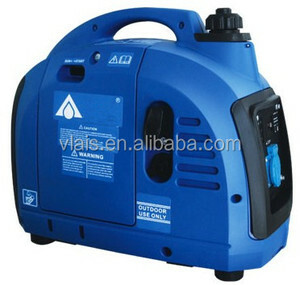 Alibaba.com offers 80 9kw petrol generator set products. 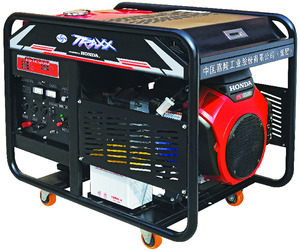 There are 1 9kw petrol generator set suppliers, mainly located in Asia. 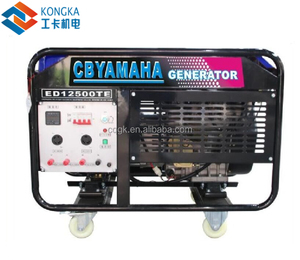 The top supplying country is China (Mainland), which supply 100% of 9kw petrol generator set respectively. 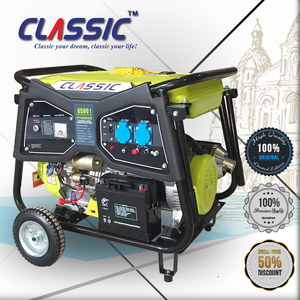 kw petrol generator set products are most popular in Mid East, Southeast Asia, and Africa.